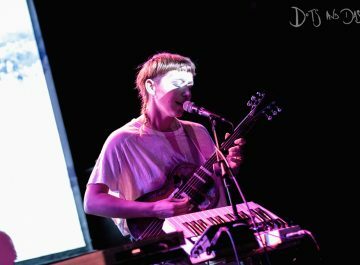 Review: Buke and Gase, The Lexington. ‘Surprisingly exoteric’, we review Brooklyn-based duo Buke and Gase’s long-overdue return to London, live at The Lexington. First Transmission: Barselona, Bankende Hjerter. 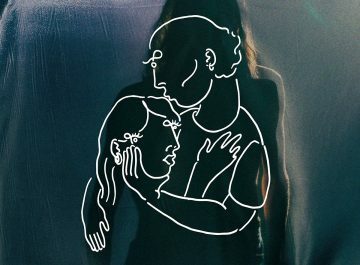 ‘As slick a slice of pristine synth-pop as anything that Rud Aslak and Rasmus Theodor have served up thus far’, Barselona release Bankende Hjerter. First Transmission: Wicketkeeper, Night Night (Whatever). 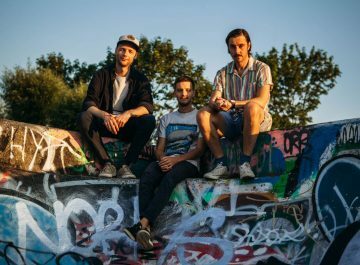 ‘A brash garage-rock commotion awash with refreshing fuzz’, London trio Wicketkeeper make quite the introduction on Night Night (Whatever). 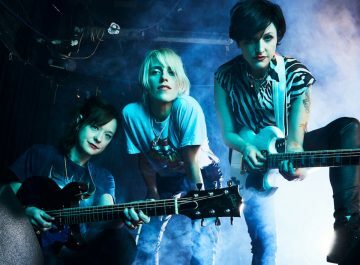 ‘A rumbustious smash that really shines in this unforeseen sunshine’, Ex Hex have revealed the aptly prismatic Rainbow Shiner from their It’s Real LP. Talker, Horror Films / Passive. 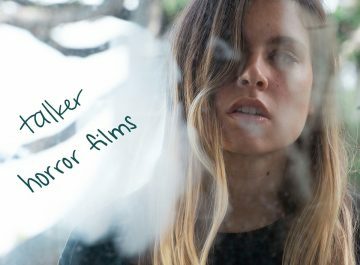 Celeste Taucher – aka Talker – reveals the final two of five to comprise her startling début EP, Horror Films. 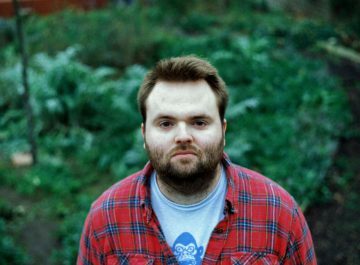 ‘A carefree, freeform masterpiece’, Give Up and Gamble is the first to surface from Jelly Boy’s forthcoming début EP, Everybody Is a Universe.